After unveiling three smartphones ( Xperia T, V and J) and a well- received 10 inch tablet, Sony, yesterday unveiled the Xperia AX – A Japanese version of the Xperia V and proves itself as one of the most active mobile tech manufacturers in the past couple of months. The Xperia AX, similar to the Xperia V will sport the same 4.3-inch TFT capacitive touchscreen with a 1280 x 720 pixels resolution and 342 ppi pixel density. There’ll be the same 13 MP fast-capture camera with autofocus and LED flash on the back of the device, and, unfortunately, Android 4.0.4 Ice Cream Sandwich. The Japanese phone will come with 4G LTE Speeds, high Dust and Water Resistance and remarkable arc designs. Other features will include infrared port data exchange, mobile wallet and mobile TV, but also NFC. We are not sure about the processor but we might guess that the same dual-core 1.5 GHz Qualcomm Snapdragon Krait powering the Xperia V will be found inside this phone. The Xperia AX will come with 1 GB of RAM, 8 GB of on-board memory, microSD support, Wi-Fi 802.11 a/b/g/n, Bluetooth 4.0, DLNA, a VGA front-facing cam, and a 1,750 mAh battery. 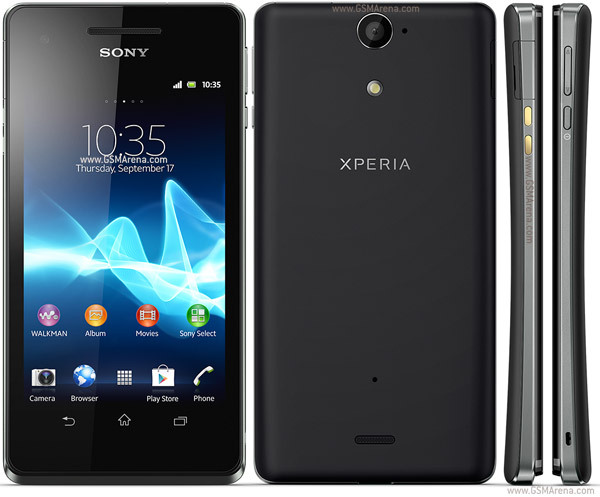 The Sony Xperia AX is expected to be launched in Japan by the end of the year. Pricing and other availability info are not yet known. 0 Respones to "Sony Xperia V goes to Japan as Xperia AX"